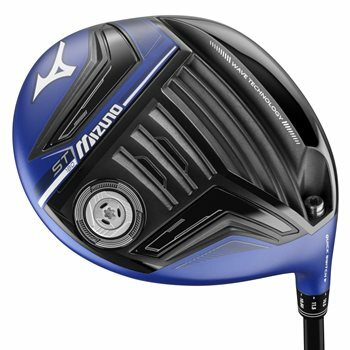 The Mizuno ST 180 driver is built for raw power and launch and is engineered to go fast and long. The SP700 Titanium Face offers greater responsive force for increased ball speed and distance while engineered wave geometry compresses and rebounds at impact for greater COR AREA and higher ball speeds. The Waffle Crown features an optimized sweet spot for low spin and the Quick Switch Adaptor has defined loft/lie hosel adaptor settings to aid in launch optimization. Is the tenesi blue a 50, 60, or 70? Also, I am assuming they are the CK series, not the CK Pro series, correct? The Tensei Blue is 67 grams. Is the tenesi white a 60, or 70? Also, I am assuming they are the CK series, not the CK Pro series, correct?